Before starting the preparation of civil services exam, it becomes a significant thing to have an idea about the resources for the preparation. Without knowing best books and resources by taking civil services exam coaching for the exam it is almost impossible to crack this exam. 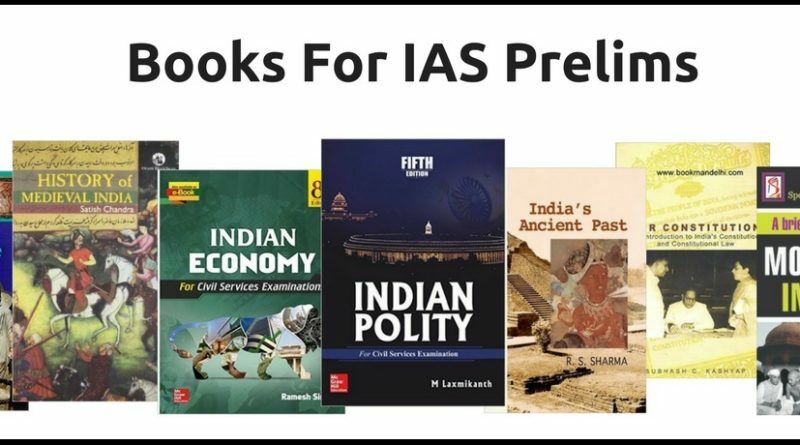 Every step of IAS that is Prelims, Mains and interview needs different books and resources. Here are some prescribed books by the experts to prepare the exam of civil services. These books are authentic and very helpful based upon their successful help to the aspirants of civil services. The prelims exam of civil services is comprise of two papers. First paper is of general studies and second paper is of aptitude. General studies paper comprises of hundred questions each containing two marks. This is the exam which decides the merit of prelims exam of IAS, aptitude exam is only of qualifying nature. Indian Polity of Laxmikant, NCERT books of 11th and 12th class for Economics, Spectrum for Modern History and Bipin Chandra’s books on History are some important books for prelims exam. Apart from it, magazine and generals like Yojna and Kurukshetra are prescribed by the teachers for civil services preparation. 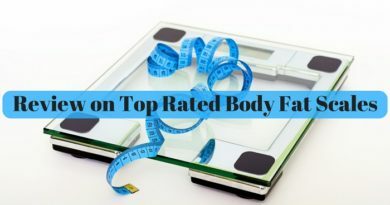 Mrunal Patel videos for the preparation of IAS prelims are also considered as best for UPSC. Students can take civil services prelims exam coaching from IIIASA’s teachers to find best resources for UPSC prelims exam. There are total nine papers in the civil services mains exam. Four papers are of general studies, two from optional subject paper, one essay exam, and rest of the two are language paper which are of qualifying nature. Preparation of the general studies paper needs multiple resources like The Hindu and Indian Express Newspaper. Economic Times is also for the preparation of Economics for mains general studies exam. There are some authentic books on History, Geography, Polity, Economics and Ethics written by Bipin Chandra, Majid Husain, Laxmikant respectively. Students can use these books for the preparation of general studies mains exam. Teachers of coaching institutes like IIIASA also give their suggestions to the students in selecting the best resources for the preparation of mains exam. Most of the students clear through the first two stages of civil services exam but they have to encounter with the failure in interview. This is because they do not prepare for the interview with authentic resources. It is very important to read some books on human psychology apart from mugging up current affairs. A little research and critical analysis of previous interview of other students is also important to complete your preparation. It is equally important to take the help from someone to guide you in the preparation of this difficult interview. IIIASA give help to the students through IAS coaching institute Jaipur. Those who have to confront the stage of interview for civil services exam take the help of teachers to prepare them for this task. If students find it difficult to know the best resources for IAS preparation, they can take the help from experts. These experts could be availed at coaching institutes like IIIASA in Jaipur. Complete help is given to the students regarding their doubts on the books and resources for the preparation of this most difficult exam of civil services. Joining a good coaching institute near your home is a good decision. This is because students often chose coaching academies far away from their home. As a result of which long time is consumed in travelling from academy to home. This time could be used in the preparation of civil services exam by the students. So always be smart while choosing your coaching centre along with books and resources for the preparation. ← Home Equity Loans: Stairway to Business Success or Highway to Bankruptcy?